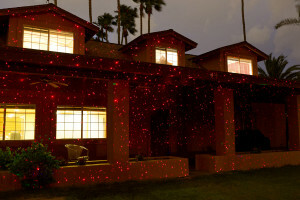 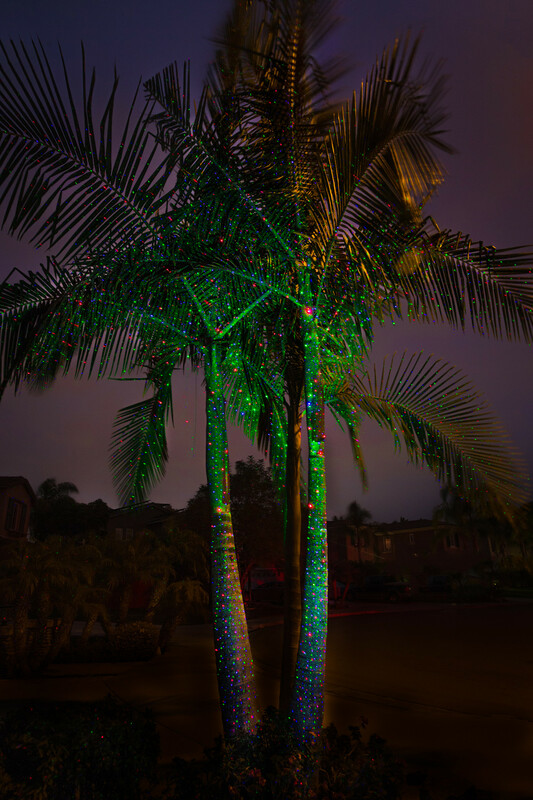 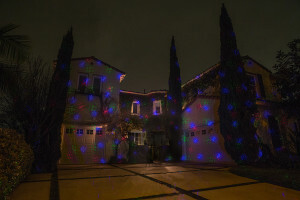 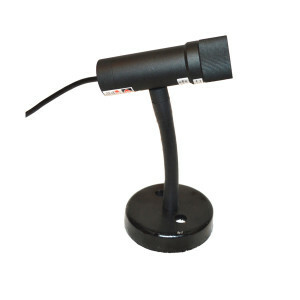 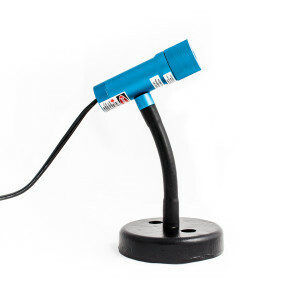 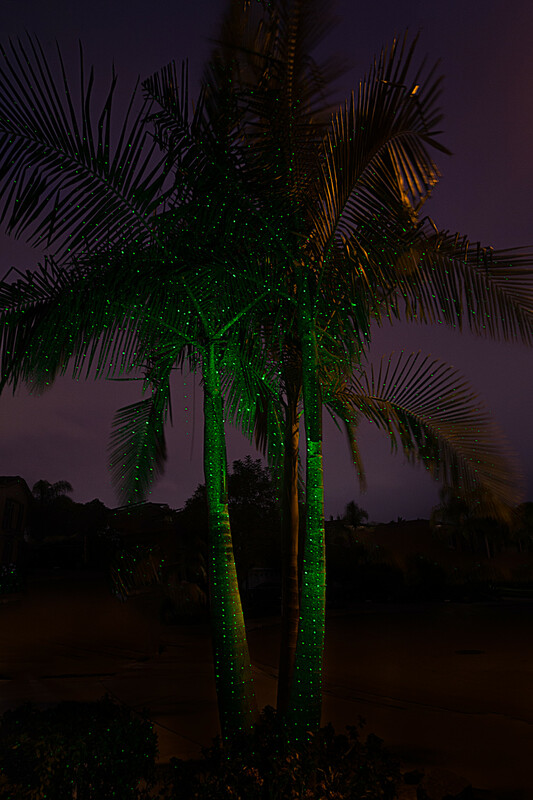 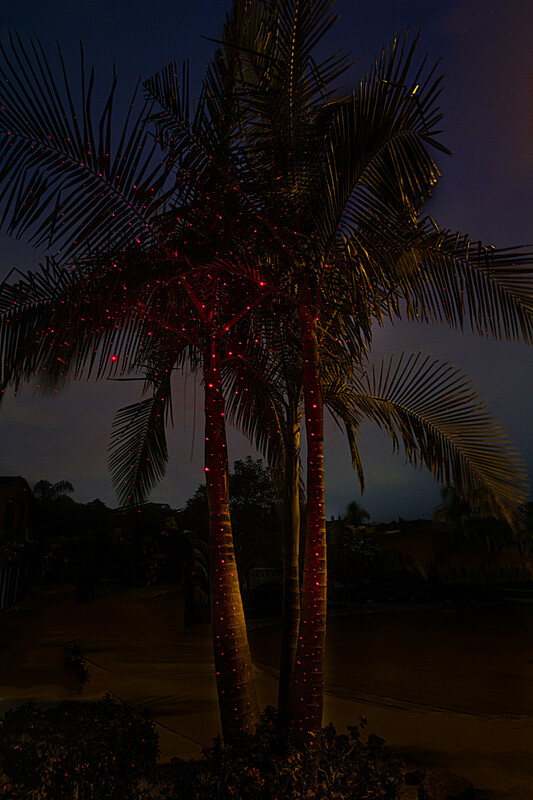 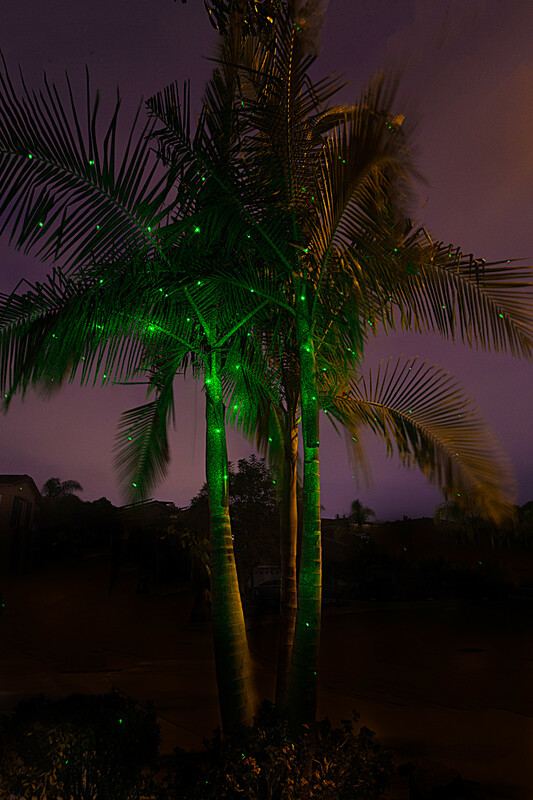 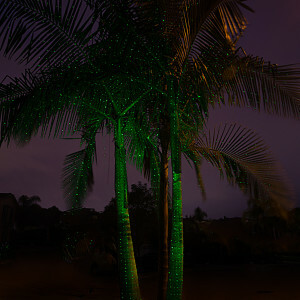 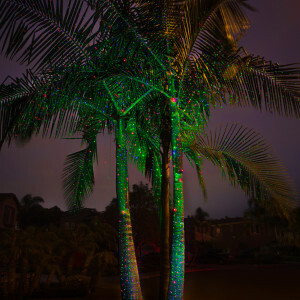 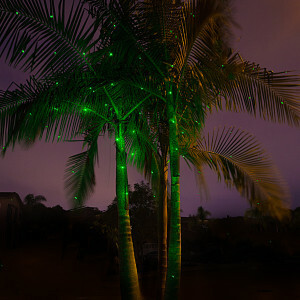 While Sparkle Magic Illuminator Laser Lights provide a festive background for your holidays or special events, use them any time to create breathtaking effects on your trees and in your garden. 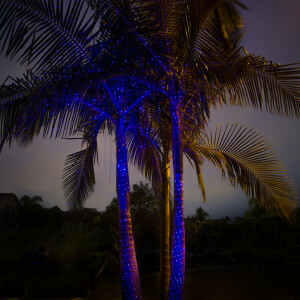 You can choose subtle or elegant. Trendy or sophisticated. 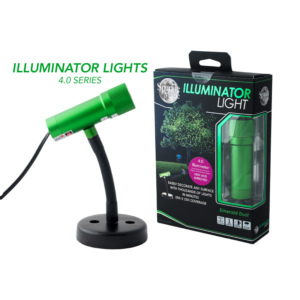 The Illuminator laser lights can transform your landscape design simply and quickly with the placement and plugin of the light. 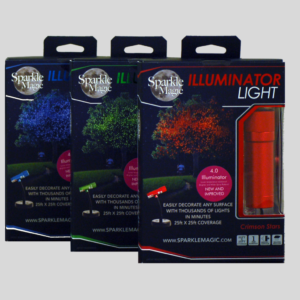 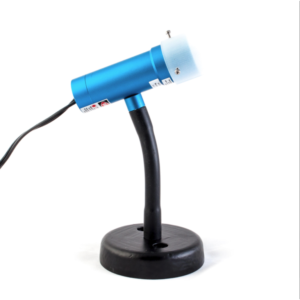 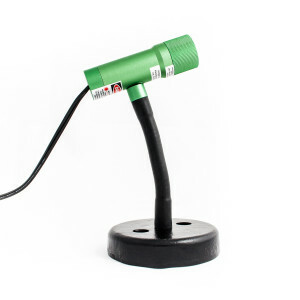 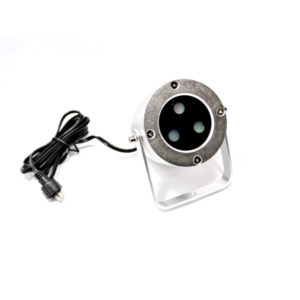 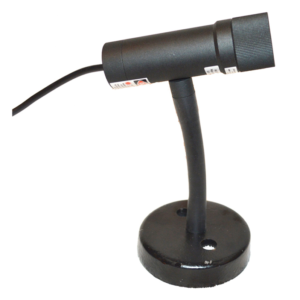 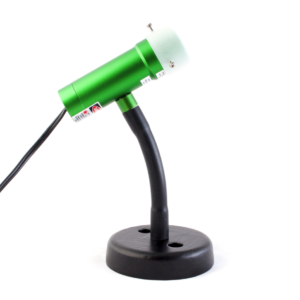 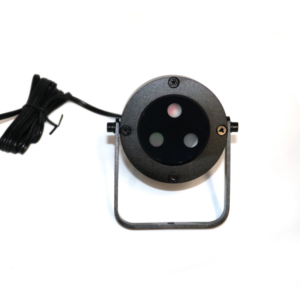 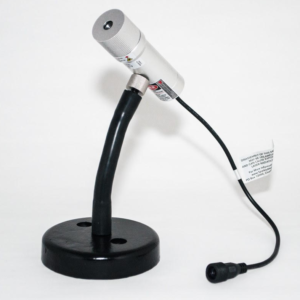 Landscape lighting with the Sparkle Magic Illuminator makes it easy and affordable to decorate any size of outdoor garden or landscaping.